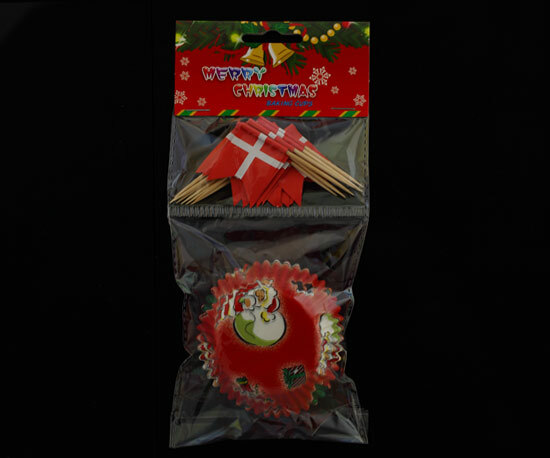 Christmas Cupcake liner and topper sets have 24pcs Cupcake liner and 24 pcs topper (wooden stick ) + paper board flag or differeent shape decoration. It will well dress up finish oven cupcake ,and convenience to take out the cake from cup. Looking for ideal Holiday Baking Cup and Topper Sets Manufacturer & supplier ? We have a wide selection at great prices to help you get creative. All the Cupcake Liner and Topper Sets are quality guaranteed. 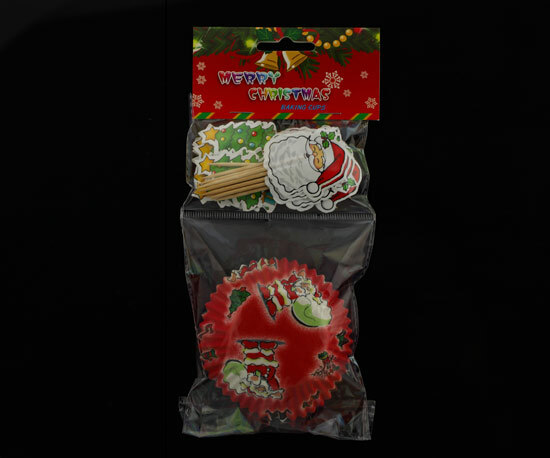 We are China Origin Factory of Christmas Muffin Mould and Topper Sets. If you have any question, please feel free to contact us.